The My Financial Health Program was created to assist people through the provision of education and tools to improve an individual’s financial wellbeing. With financial literacy identified as a major challenge in society today, it is critical that information and technology are leveraged to help people plan, budget and save for the future. This program focuses on the elements required to build a solid foundation of financial wellbeing both today and into the future. The Wealth Portal is the first element of the program. All of your assets and liabilities are conveniently in one place so you can see everything you need at once. Link all your accounts and more. 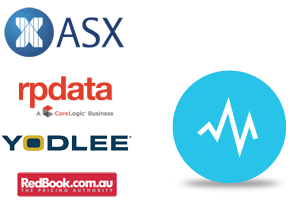 Partners with Australia’s leading data providers to ensure your information is always up to date,including property and suburbs performance as free vehicle valuations. Set savings goals to buy your first property, discover how much equity in your current property and track progress towards your next home purchase. Your property manager can integrate your Management transactions, documents and Receipts, all uploaded online. 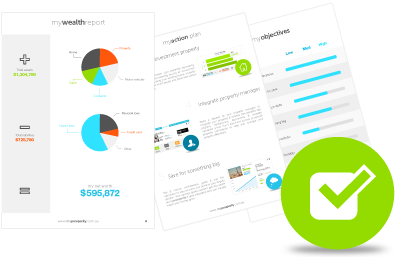 Get a summary of everything you own and owe. 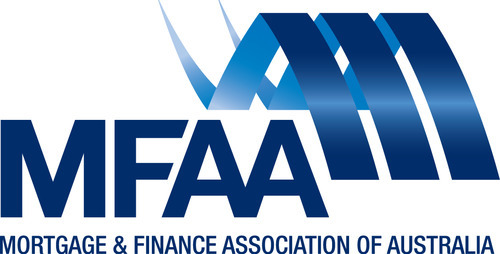 See your future wealth projections and review your financial priorities. 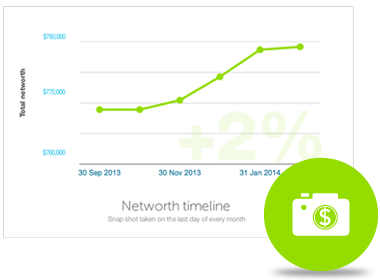 Reports created each month of your net worth to show how you are tracking to plan. 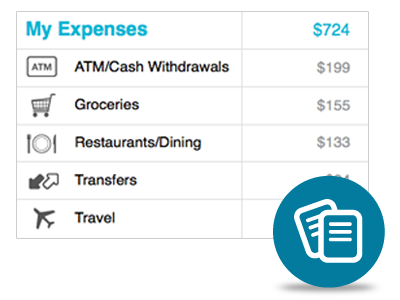 Transactions are automatically categorized to allow you to easily see where you’re spending money. Create goals, set and receive notifications and use the calculator to stay on track and achieve your targets quicker.